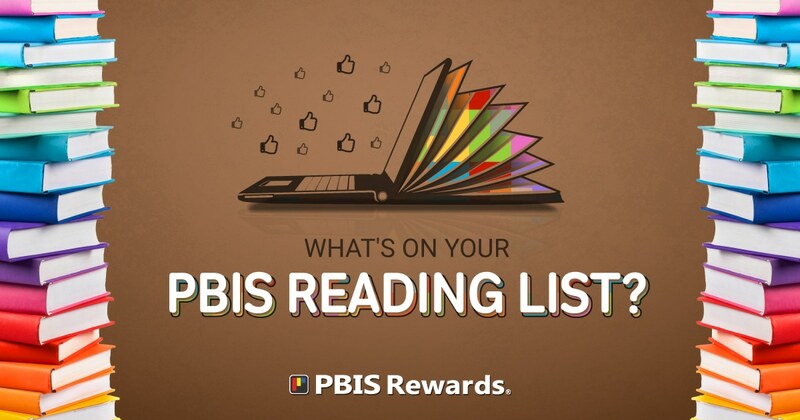 View What is PBIS Rewards? 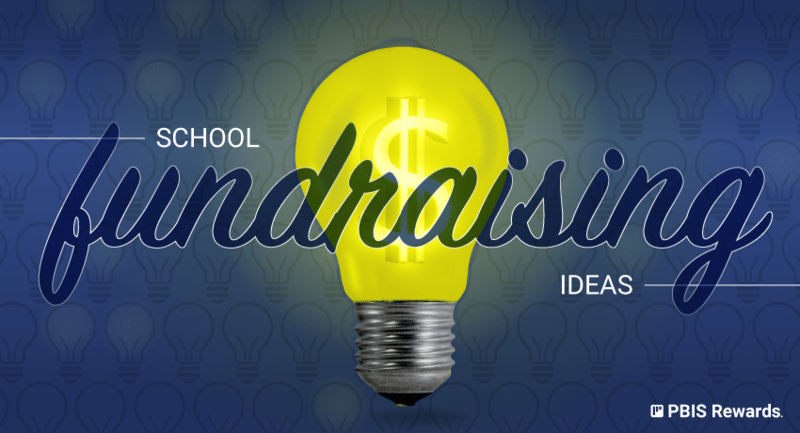 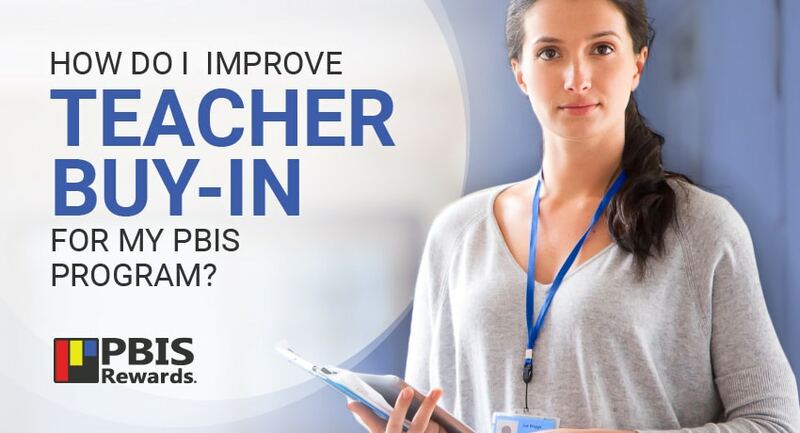 How do I improve teacher buy-in for my PBIS Program? 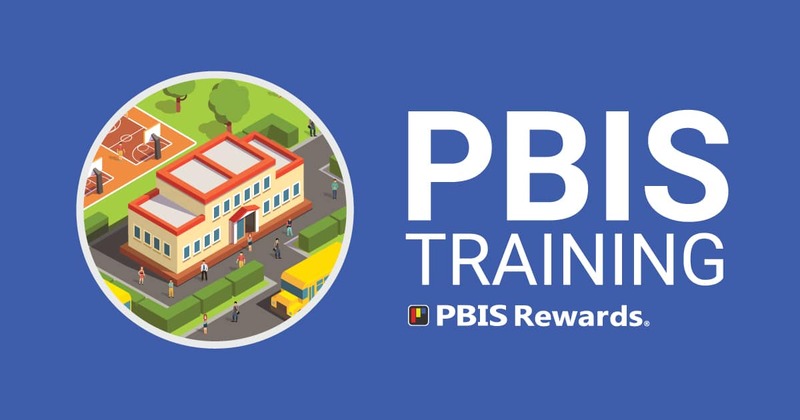 View How do I improve teacher buy-in for my PBIS Program? 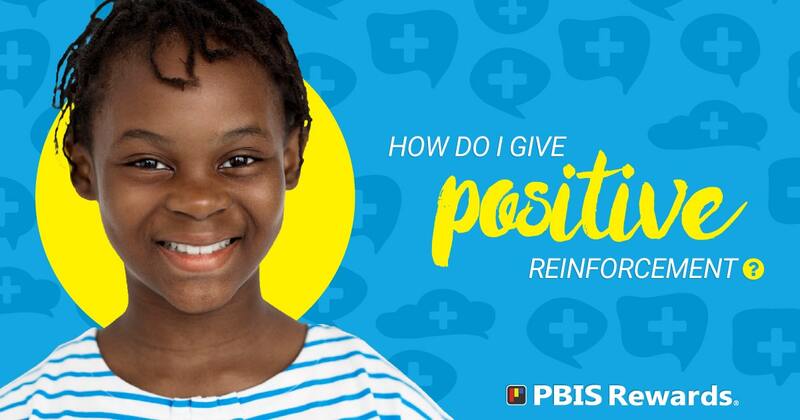 View How Do I Give Positive Reinforcement? 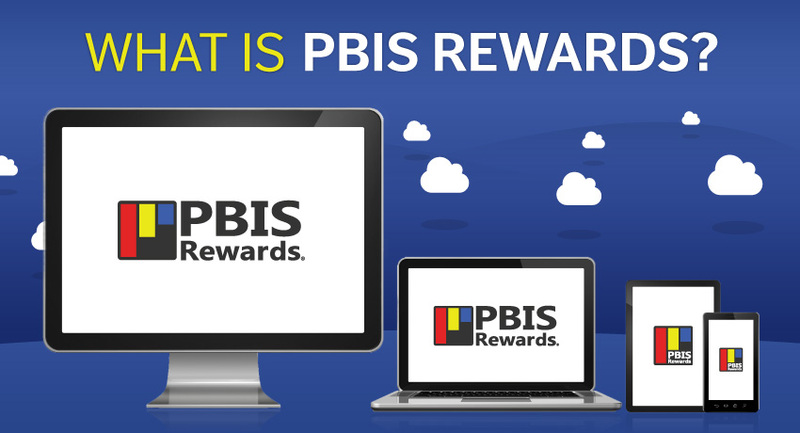 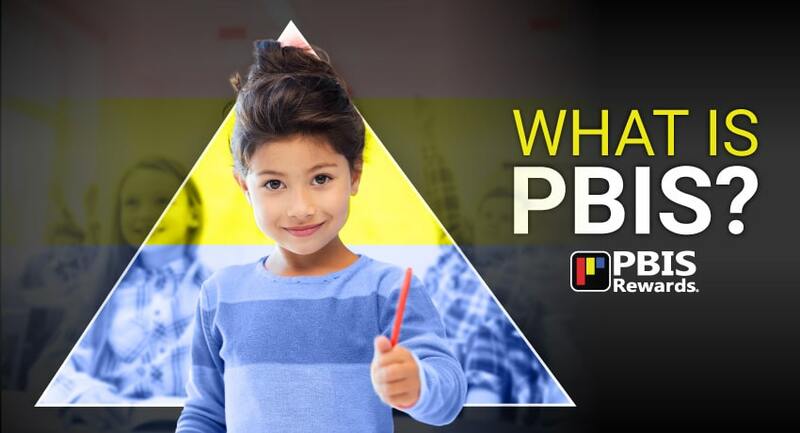 View What Does PBIS Stand For? 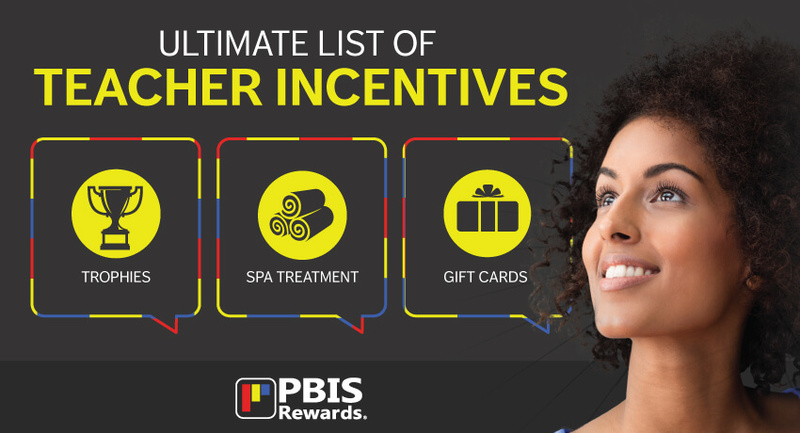 "PBIS Rewards has been a great Tier I tool for our students and staff. 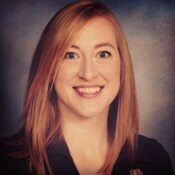 Our students really responded to the adult-like concept of the student ID functioning like a debit card. 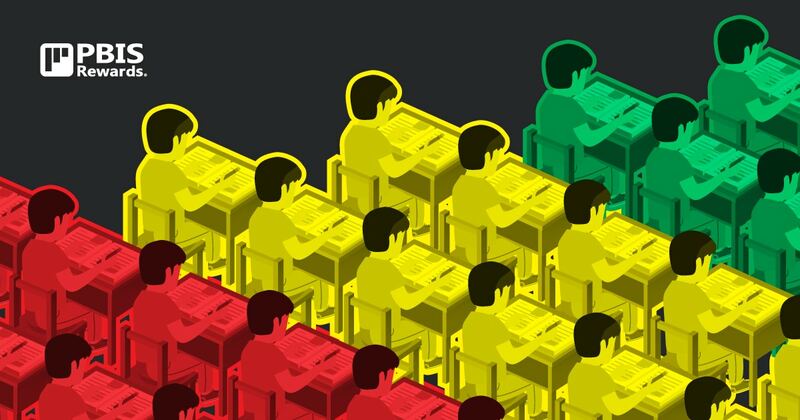 This has led to fewer discipline actions to follow up on. 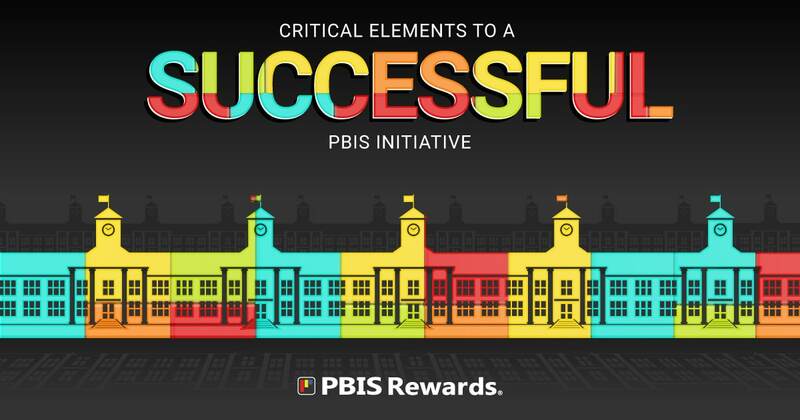 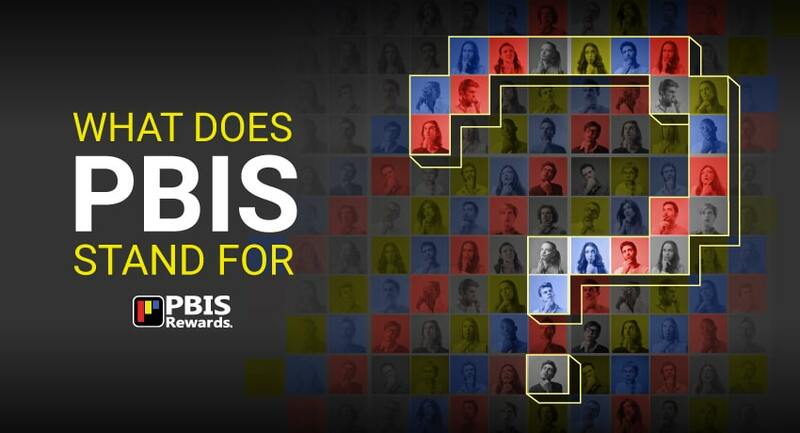 And with all of that, the cost of PBIS Rewards is equal to the cost of a paper-based system and it alleviated the challenges we faced with a paper-based rewards system."